Dec/29/2013 ENMEI 21 Self-Health, Excellence takes energy! 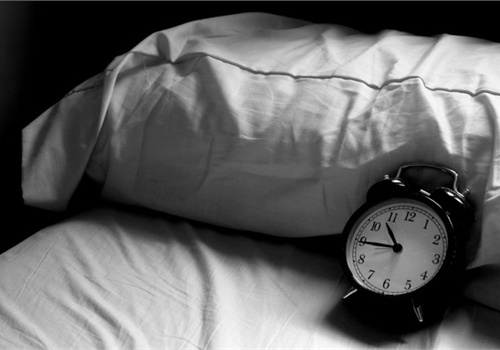 5 Sleep Myths You CanStop Believing Now – Business Insider. Sustaining physical excellence and all that goes with it….weight control, energy levels, body chemistry balance, etc., has four essential and cyclical components. Proper rest and stress management often get little more than lip service in our fast paced, multimedia age but they are just as crucial in that circle of physical excellence. Here is a good post on proper sleep from Business Insider.